visiting hours 10:00 – 18:00 on 26th to 28th and 10:00-17:00 on 29th. all the information and solutions for your business needs. 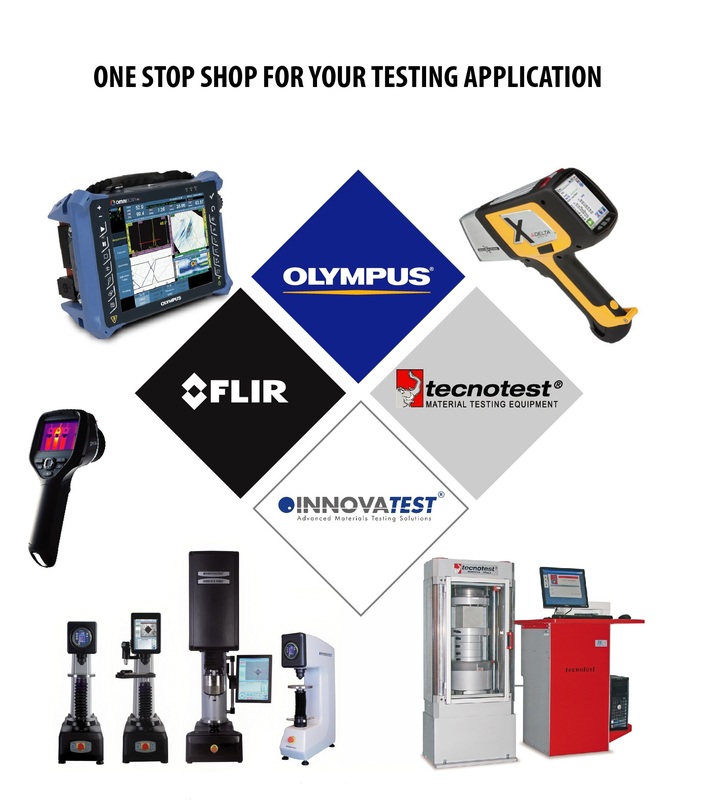 in the days from 12 to 16 June 2017.
eddy-current flaw detectors, thickness gages, videoscopes, infrared cameras and more . in the days from 15 to 19 June 2015. 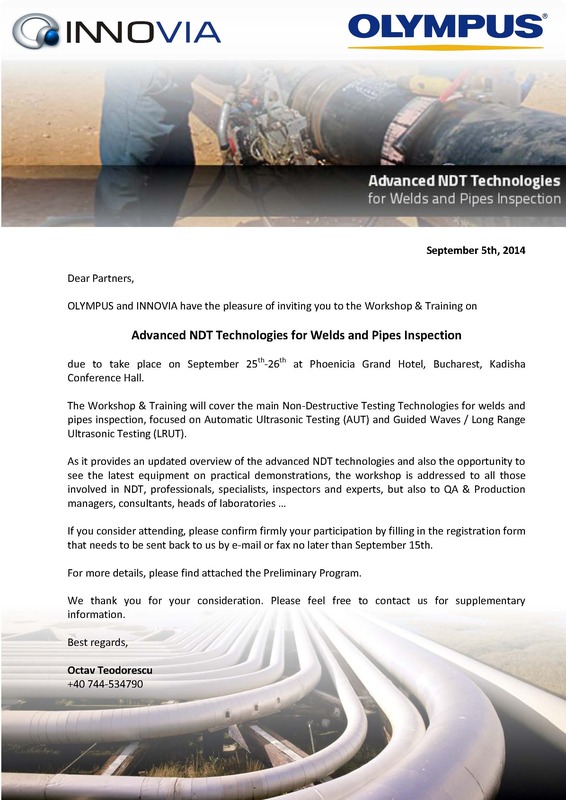 Apart from being a major sponsor of the seminar, " INNOVIA" LTD. will take part in the main program, presenting the latest models of ultrasonic and eddy-current flaw detectors, thickness gages, videoscopes, infrared cameras and more . 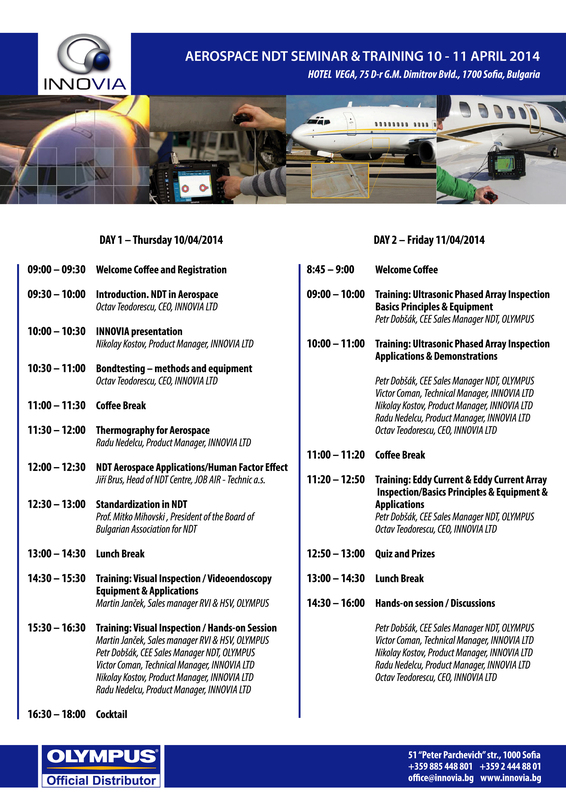 "INNOVIA" Ltd. will provide special discount coupons and a lottery with prizes for all participants of the seminar. in the days from 9 to 17 June 2014. 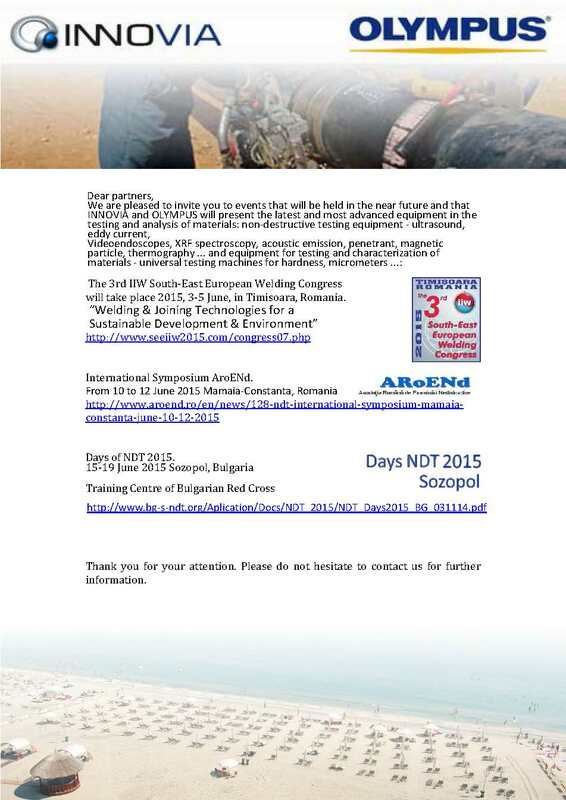 Days of NDT” 2014 will also include XXVII Conference “Defectoscopia” ’14, XXIII Youth Training Session “Non-destructive testing of structure, physical and mechanical properties of materials, Bulgarian-Russian Seminar “Diagnostics of electroenergetics systems”, Round Table “ NDT in railway”, Round Table “Powder metallurgy”, Round Table “ Standardization in NDT”, Seminar of Section “Business” of BGSNDT, Round Table “Klaster NDT”, Exhibition of firms, Work shop- project “INNOPIPES”. Attendance is possible only by invitation and confirmation by the invitees! Olympus Introduces the IPLEX RX and IPLEX RT Industrial Videoscopes Featuring the Unique PulsarPic™ Image Processor to Produce Exceptionally High-resolution Images. 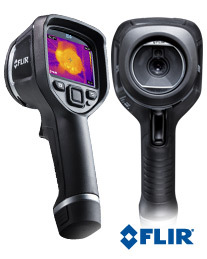 The new FLIR Ex-Series of entry-level thermal imaging cameras far exceed the capability of other brands in many ways. These are true thermal imaging cameras, not instruments that simply take spot temperature measurements or use blended techniques. And they are packed with a variety of features that have never before been seen in this class of camera. The most important of these features is FLIR Systems’ patented MSX-technology that provides exceptional image quality in real time. This results in pin-sharp thermal images, quicker target orientation and clean reports. This technology was previously only available on models in the FLIR T-Series and above, but now it is also included on all of the four new cameras in the FLIR Ex-Series. A built-in visual camera makes target association and inspection easy. And thanks to FLIR Systems’ new multi spectral image storage, MSX can be applied to the stored visual and thermal JPEG images after inspection. Analysis tools are provided as standard with the respective models including spotmeter, area min/max and colour alarm. And all but one also includes the fusion function, picture-in-picture. The new additions to the FLIR Systems’ range are also extremely lightweight, just 575 grams, enabling all of the models to be comfortably carried on a tool belt. The range provides thermal image quality from 80 x 60 pixels up to 320 x 240 pixels enabling entire areas to be scanned in one pass. These cameras also have the ability to see temperature differences as small as 0.06◦C. So they are ideal for troubleshooting all electrical and mechanical faults through thermal measurement. 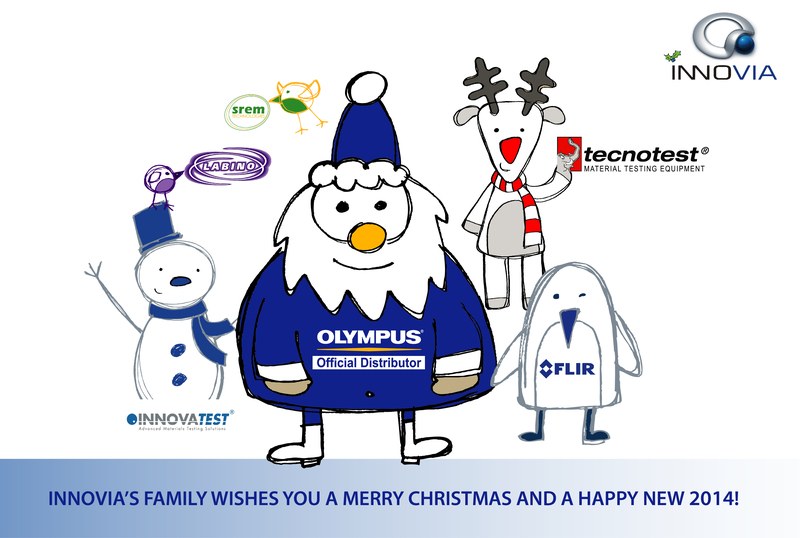 They are equally suited to detecting building faults such as insulation losses and problems with under-floor heating systems. FLIR Tools software is available for free download by all FLIR Ex-Series users, allowing thermal images and associated data to be imported to a PC for basic reporting and analysis. 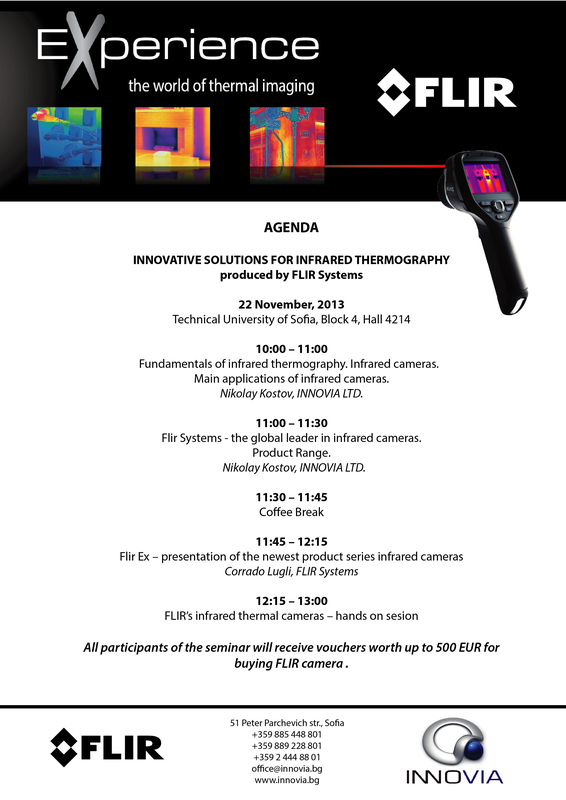 For those who need greater analysis capability FLIR Tools+ is optionally available.